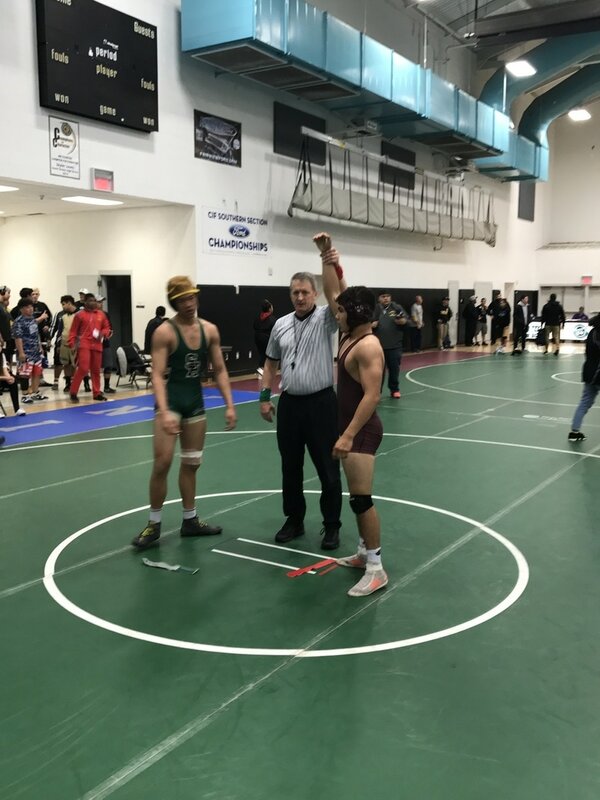 The Rancho Mirage High School Wrestling team provides an opportunity for students athletes to fully develop academic, athletic and social abilities. An opportunity to acquire knowledge not only in sport, but also about life. Our wrestling family is to develop necessary tools for the pursuit of individual and team goals, and to be leaders in our community. We are more than just than a team. It is critical in providing encouragement, understanding, and personal growth; so that each wrestler in the program has tools needed to be a to be successful in sport, but also life. RMHS wrestler gains satisfaction from knowing that he or she did his or her best to become the best that they are capable of becoming.